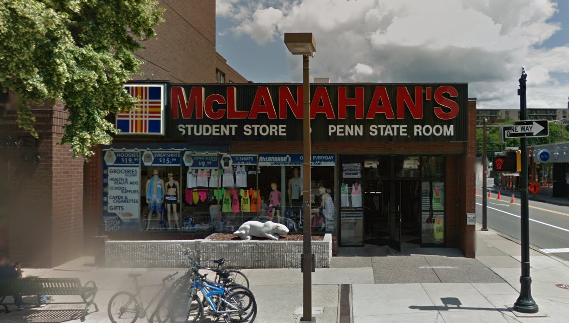 Penn State Tailgate and Party Food - Starting at under $5! Penn State Tailgate and Party Food There are 2 products. 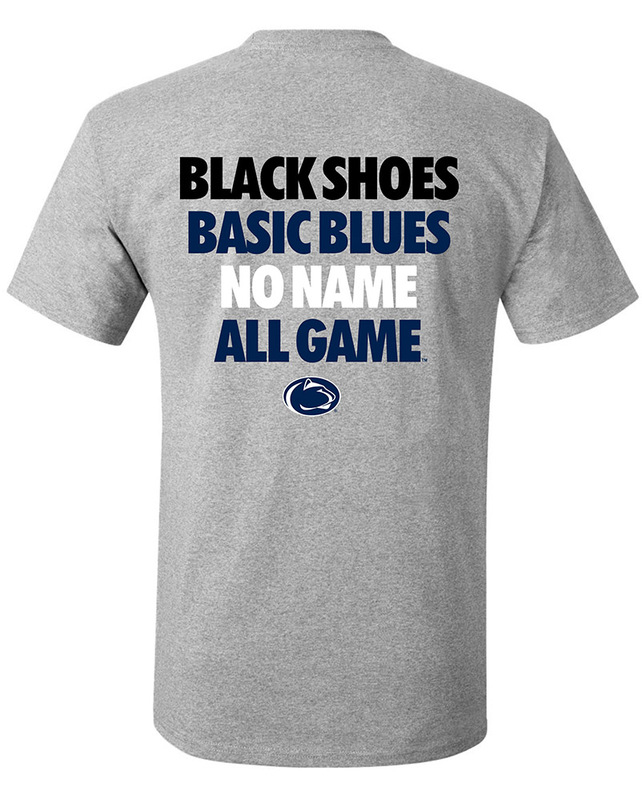 Looking for a fun gift for the Penn State fan or PSU alum in your life but not quite sure what to buy? Or maybe you are on the look out for something a bit different for a game day tailgate. 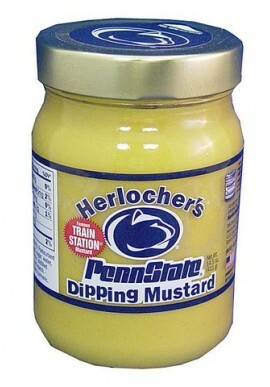 We carry a great line of Penn State Tailgate and Party Food gifts. Show off at PSU tailgates or use them in your own home. 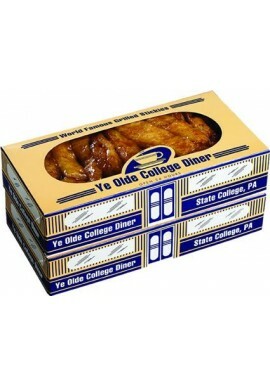 Shop for Penn State Tailgate and Party Food online or in our downtown State College, PA store.